Are you tired of seeing the same old swimming pool in your backyard day after day? Well, why don’t you consider giving it a modern facelift? Pool renovation gives a brand new look to your boring swimming pool. Although it demands a hefty investment depending on the pool renovation option you choose, it also increases the financial worth of your house and makes it appear more beautiful than before. 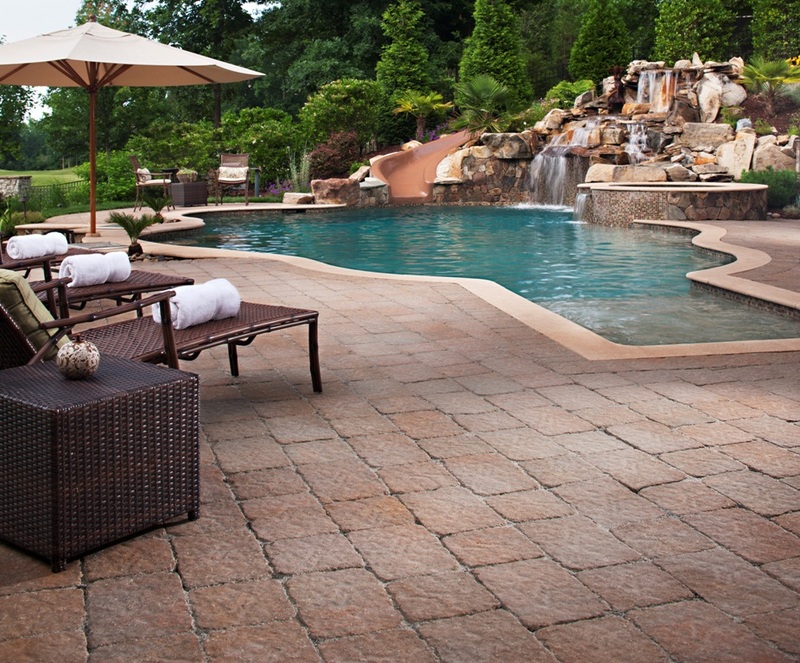 Here are some brilliant pool renovation ideas for you to utilize today. 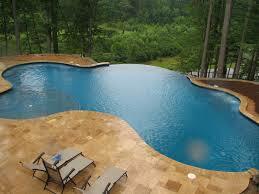 If your original swimming pool did not have vinyl liners, then you could consider adding to the pool now. Vinyl liners have an excellent finish and their brilliant blue colors complement the sparkling water, thus giving your pool a fresher feel. In addition to being an attractive option, this idea is cost-effective and takes much less time. 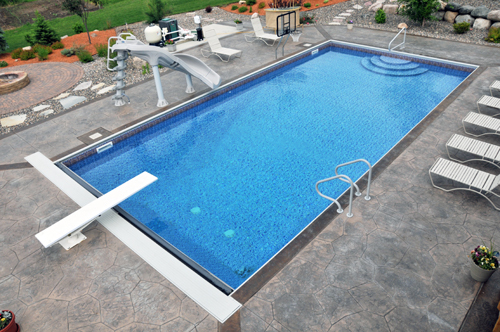 Vinyl liners aren’t too costly and can be added to your pool within a single day. Therefore, if you have less time to spare and if you want your pool to look better within a smaller budget, this option is suitable for you. If you are in the mood to modify the swimming pool altogether, then changing its shape is a wonderful and adventurous idea. 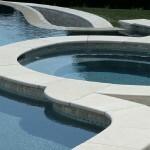 You can add sleek curves to the sides of your rectangular pool or extend it into a longer pool. 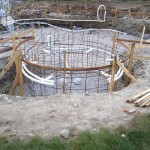 You can even add a smaller circle-shaped pool to one of its ends and give it a completely different look. This is a costly idea, but it is certainly worth the investment. Adding a slide to the swimming pool is another nice idea that will give it a new look. Slides are quite popular nowadays, plus they are loved by the young. Your children are bound to appreciate a fun new slide to your pool. There are lots of different slides available in the market; you will have a quite selection to choose from. If there are young kids in your house, make sure to opt for a slide that is safe and enjoyable for them to use. 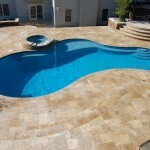 Another fantastic pool renovation idea is to add in a lovely spa to your pool. Roto-molded spas look beautiful as they spill into the swimming pool and give it a striking look. 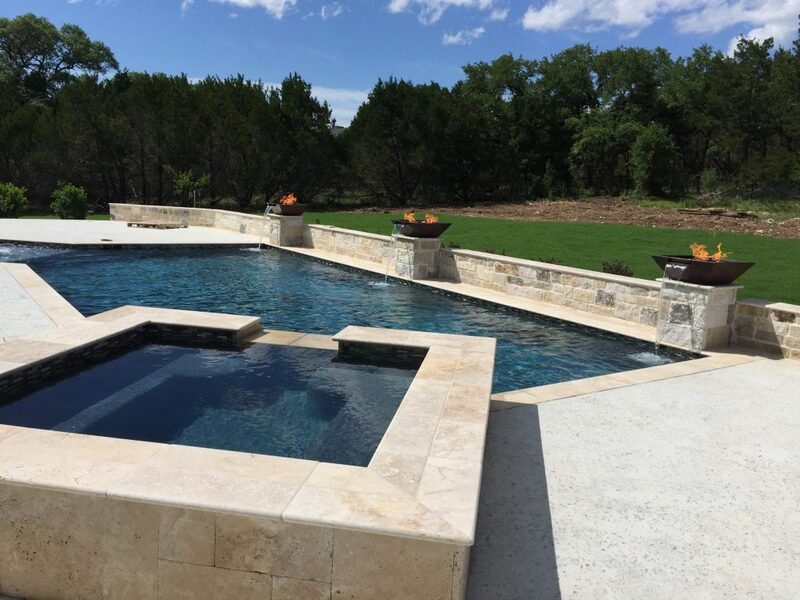 You can ask your contractor to show you some exciting pool spa ideas, so you can decide on one that will work best with your swimming pool. 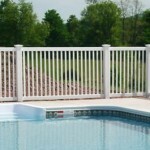 Revamping the deck or patio area is an excellent idea as well. 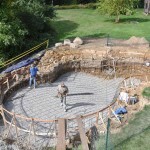 You can refurbish it using paver, concrete, or any other material of your choice. You can also add lamps to give it a more dramatic look. Add a few plants for a greener, fresher and more pleasant look than before. 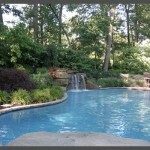 Go through all of these ideas to find one that will suit your taste and your pool the most.